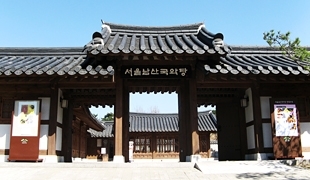 Information about Seoul’s traditional culture, as well as about facilities and events in which visitors can experience traditional culture, is provided. 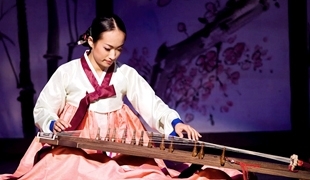 Information about cultural facilities such as museums, art galleries, and libraries in Seoul is provided. Information about Seoul’s representative shopping culture, department stores, duty-free stores, and antique shops is provided. 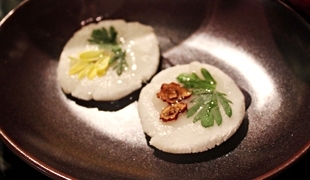 Information about Korean food culture such as traditional food, recommended food, and street food is provided. Information about the city tour bus, which is a popular course that takes riders to Seoul’s major tourist spots within a specified time, as well as information about walking tours, is provided. Information about popular sports and leisure options, such as swimming, marine sports, and tennis, as well as information about major leisure facilities, is provided.